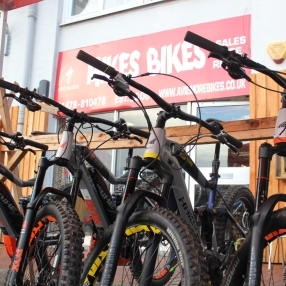 Grab something to take home from Mikes Bikes! Try the Ski Road Challenge! 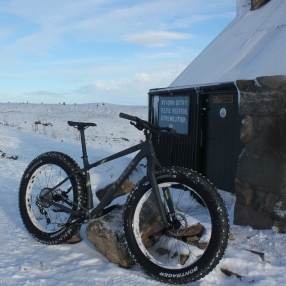 We are a fun family owned award winning bike shop in the heart of the Cairngorms National Park. 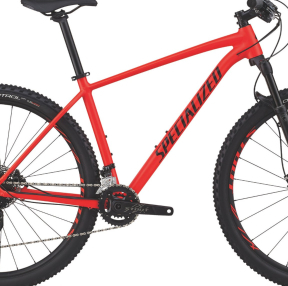 We are more than just a bike shop, we pride ourselves in quality customer service and enabling and encouraging more people to get out on bikes. 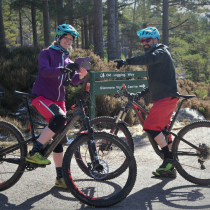 Visit our shop in Aviemore for bike sales, repairs, accessories and hire. 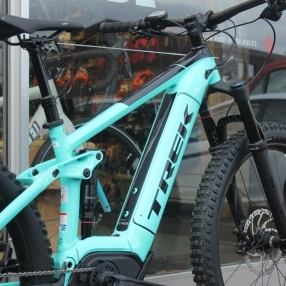 We are proud to have the biggest selection of eBikes in the Highlands! 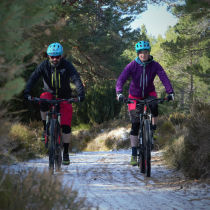 We are Aviemore’s only specialist Bike Hire Centre with a range of mountain, road and electric bikes for rental. Visit our main menu at the top of the page or check out our most popular pages below.